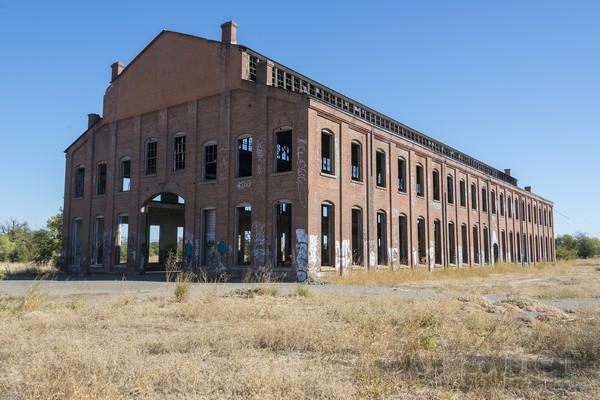 Following an outpouring of community outrage, the abandoned Diamond Match Company site in Chico is OUT as a debris handling site. That doesn’t mean the site won’t be used for something else, but it appears less likely to serve as a transfer station for metal and concrete debris hauled off from areas devastated by the Camp Fire. FEMA spokesman Frank Mansell however said that the site is now off the table. The Army Corps had planned to offload concrete and metal debris from semis, sort, crush and shred it; then load it onto train cars for transportation elsewhere. Now, it says, it is looking for other sites. Word that an estimated 250 to 500 tractor trailers would rumble through the nearby Barber Yard neighborhood raised ire Tuesday at a city council meeting. Some locals vowed on social media that they’d attempt to block entry to the site. Colonel Eric McFadden, Deputy Commander of the Army Corps of Engineers said the agency is now focusing on identifying and evaluating alternative sites. Plans by FEMA to house 250 families in trailers along Eaton Road may also be in flux. Butte County Supervisor Debra Lucero posted on social media that the deal fell through. Mansell, and other FEMA spokespersons were unable to confirm or deny the claim.